As an introvert, I tend to prefer written communications. Email has been my preferred way to communicate for years. I’ve led Bible Studies, attended classes, conducted business – all from the comfort of my study, via email. Over the years, many people have complimented me on my communication skills and my ability to clearly convey complex ideas via writing. 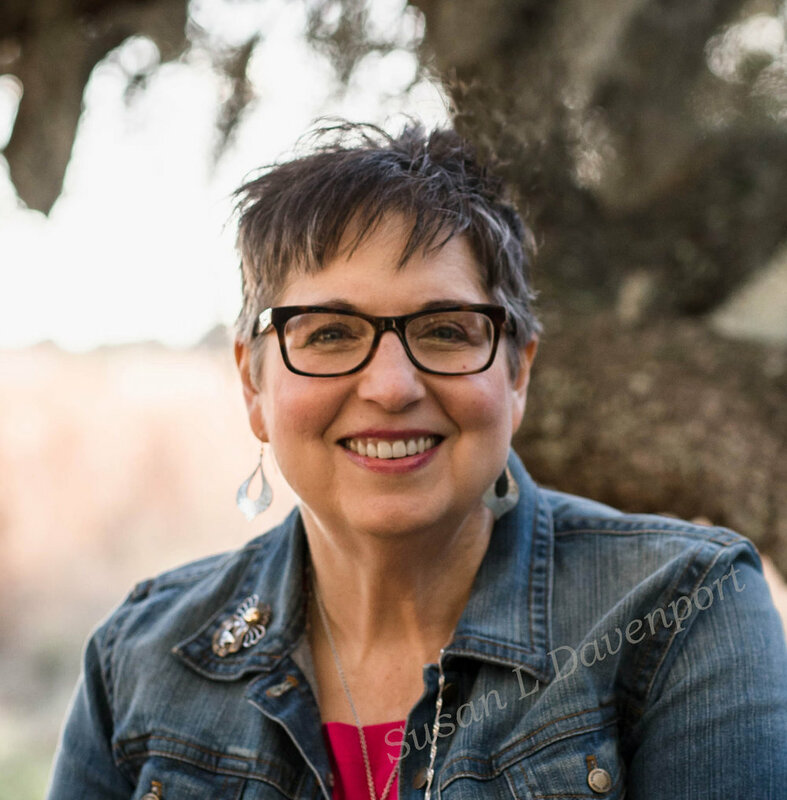 So, when my husband’s health deteriorated, and I needed to stay closer to home, I decided to try writing as a way to stay mentally alert and engaged with others. I am fortunate – I love it – I don’t mind staying home because my mind is busy in faraway places creating beautiful stories. As I began to share my stories with others, they applauded my efforts. I felt like I had found my calling, but I needed to learn more, so I hired a writing coach. One of the first things she told me was that I needed remedial grammar training. How could that be? I was an Honor’s English student during high school. People praised my writing, both fiction and non-fiction. How could so many people like what I wrote if I needed remedial grammar training? That’s straightforward, isn’t it? The meaning is clear – we didn’t need any commas at all. But what if the sentence distorts the truth because of missing commas? Two little commas totally changed the meaning of that sentence. How many readers have I misled with careless comma placement? But maybe you’re not worried about those pesky little suckers. Maybe you think that the grammar checker in Word or your email app will help you fix spelling problems and that’s good enough for you. But is it really? Wouldn’t you like to be able to communicate in a way that is more easily read and understood? Have you noticed how some sentences flow more smoothly than others? Here are two examples of the first paragraph of a short story I wrote last year. Example one is the first draft of the paragraph. In example two, I’ve rewritten the paragraph, improving the grammar, to make it flow more easily. Read each of them aloud. When you read them, can you feel the difference? Can you feel how the second version is smoother and the pace speeds up? Even the tone of the paragraph has changed – it’s more suspenseful, encouraging the reader to be curious about what happens next. I’m not going to try and teach you grammar via my blog. OK – time for truth. Maybe I will share a few tidbits when I find something interesting, but grammar is a huge subject, and I know, without asking, that some of you either don’t need the lessons or you’re not interested in them. But the rest of you may be like me. I love to learn, and I know that we are never too old to learn new things. When we stop learning, that’s when our minds start to die, and we become forgetful and old. For those of you who love to learn, I’ve included a list of grammar resources below. Storytelling is a vital part of our communications and has been since caveman days. My writing coach could have focused only on dialog or plot and let my bad grammar slide. But she knew bad grammar would hold me back and keep my readers from getting the most enjoyment possible out of my books, so she insisted I improve. I am so thankful for that. What about you? Maybe you think studying grammar isn’t important for you because you don’t write stories. But what is an email or a letter to a friend if it’s not a story? I suspect you use written communication more often than you realize. 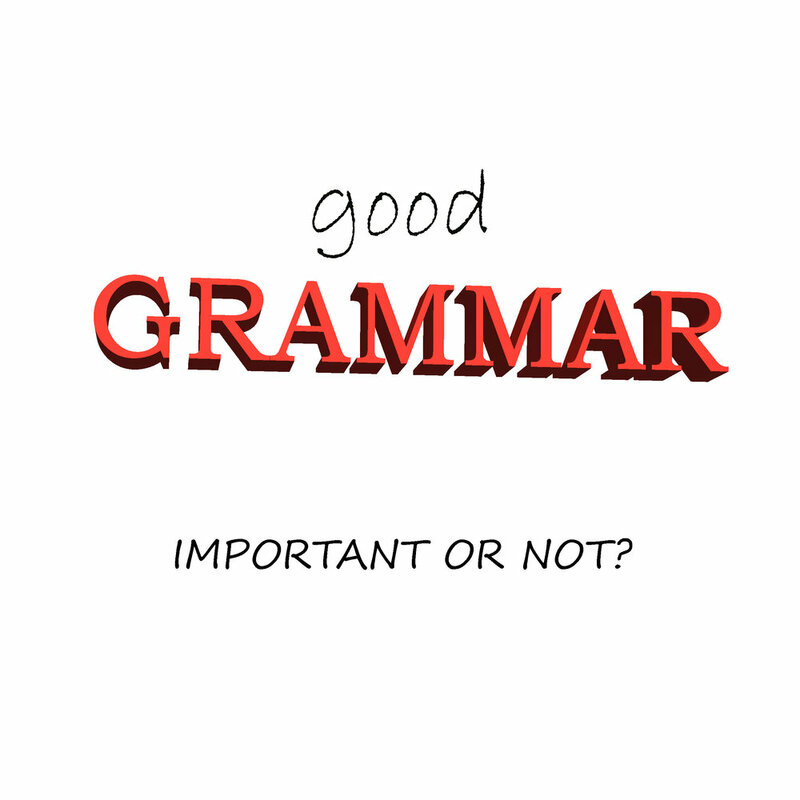 Does your grammar have room for improvement? Think about it. Brohough, W. (1993). Write Tight: Say Exactly What You Mean with Precision and Power. Nashville: Sourcebooks, INc.
Hardway, D. P. (2017). Writer's Devil. The Proofing Department. International, F. (2016). Complete English Grammar Rules. Farlex International. Kennedy, C. S. (2013). Grammar for Fiction Writers. Ontario: Tongue Untied Communications. Review, T. P. (1996). Grammar Smart: A Guide to Perfect Usage. New York: Random House, Inc.
Truss, L. (2003). Eats Shoots & Leaves: The Zero Tolerance Approach to Punctuation. New York: Avery. William Strunk, J. a. (1979). The Elements of Style. New York: MacMillan Publishing Co.